Victory Lane Car Wash is locally owned and operated by Peter Buchaklian. We live and work in Racine and that means we care about our community and are always willing to take part in community events. 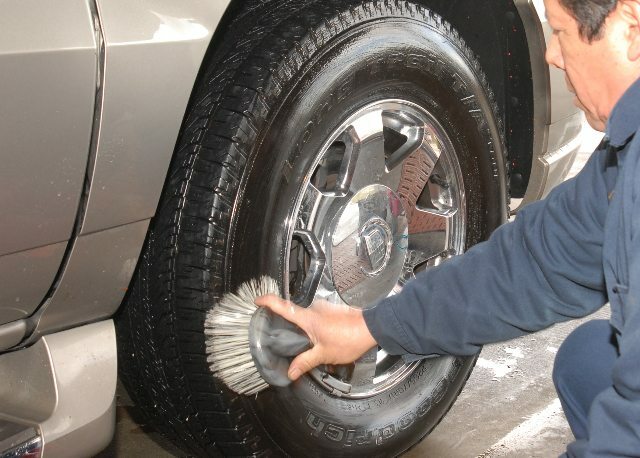 We are committed to giving you the best car wash in Racine, Wisconsin. We aim to achieve the highest level of customer satisfaction. We strive to bring value, convenience and consistency of service to you, the customer. By exceeding industry standards, we have continued to expand and improve our services. 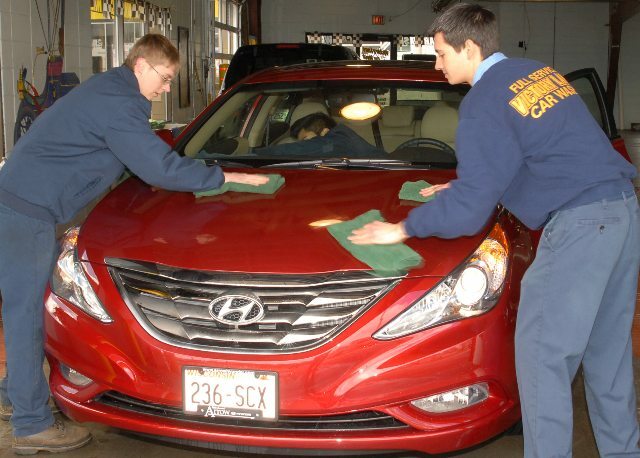 We continually explore new technologies and services to bring you the best possible wash. We maintain a work environment that is challenging and rewarding. At Victory Lane, we are committed to being great at what we do!